Home News UDrive. UText. UPay. 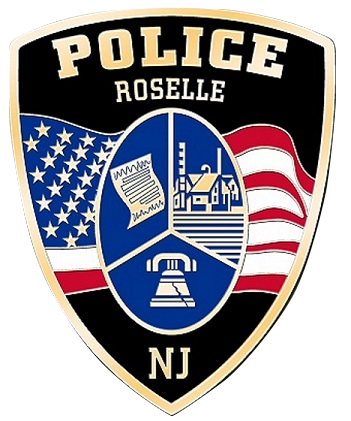 The Roselle Police Department will be cracking down on distracted drivers during the month of April as part of New Jersey's UDrive. UText. UPay. enforcement campaign. Being one of the biggest safety challenges on the road today, The National Highway Traffic Safety Administration reports that in 2016 alone, "3,450 people were killed in distracted driving crashes and an estimated 391,000 people were injured in motor vehicle crashes involving a distracted driver." In New Jersey, driver inattention was listed as a contributing circumstance in 53 percent of the state's crashes in 2016.